Garage doors consist of many different parts. One of the most essential components is the cables. They are used to pull the door along the tracks. Sometimes they slip off the drum or break in two. 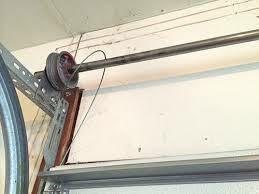 When they do, call us for outstanding garage door cables repair in Missouri City, Texas. One of our certified specialists will respond in a hurry. We offer same day repair service. We will properly repair, install or replace your garage door cables. Our pros are experienced, skilled, and superbly trained. Give us a try today. 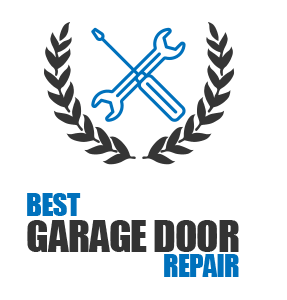 At Garage Door Repair Missouri City, we are dedicated to customer care. Our services are guaranteed to satisfy. We work hard to earn your trust and respect. If we treat you right, you will use us again. It is as simple as that. All service providers depend on return customers. We accomplish this goal by offering high-quality service with a smile. If one of your cables breaks in two, it must be replaced. There are no two ways about it. It cannot be efficiently repaired. However, we do offer superb garage door cables repair. We can still provide minor repairs to the support system. In addition, if your cable slips off the drum, we can help. Our seasoned pro will place it back on the drum. We will make certain it is tightly secured to prevent future problems. Our experts have been installing garage door cables in Missouri City for a long time. We know these products like the back of our hand. When repair is not an option, we offer speedy garage door cables replacement. We can find any cable we need in our truck. Broken cables create safety hazards. Never attempt to repair or replace these parts. The service should be administered by a certified technician. Call us for Missouri City garage door cables repair. We will never let you down.